As experts say, a detox diet is the first and a simple diet program that people are starting to think about when they want to lose weight. 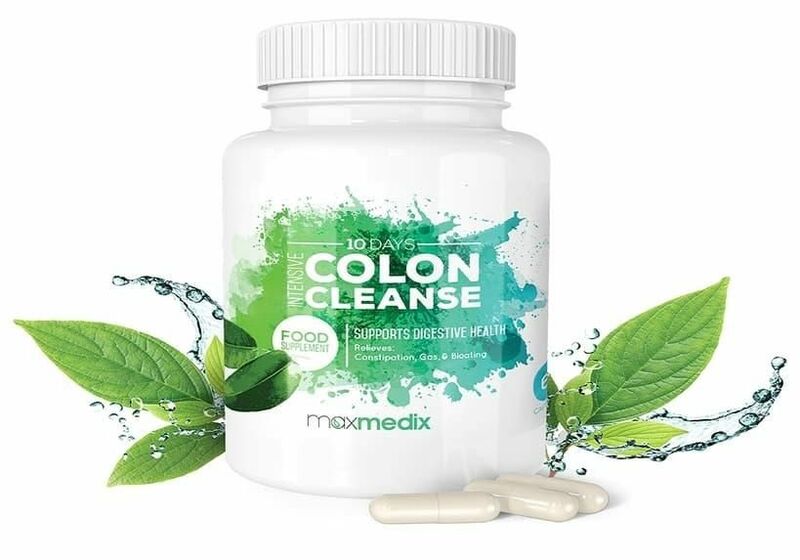 In the present time, the detox diet is one of the most popular diets. Novice members of weight loss programs sometimes ask, what is a detox diet? 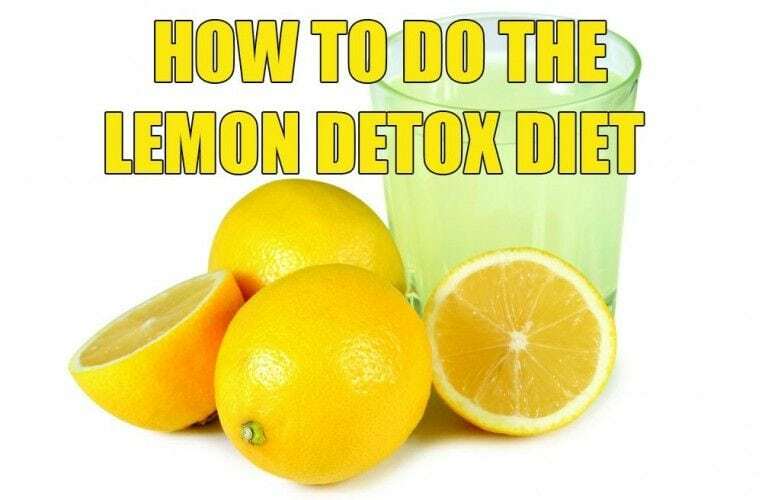 The idea of a detox diet is simple and consists of the fact that you will be eating foods that will help you to remove as much toxic waste from the body as possible. You may already know that toxic waste affect your body, so the disposal of such wastes will help you create a more solid and compact shape this way. Besides the fact that a detox diet can improve your figure, it may also improve your health. 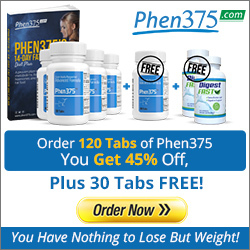 Experts say that this process can give you some assurance that you will be able to burn fat optimally during the day. Despite its simplicity, a detox diet is not an easy way. This is the way to clean the body and to reduce the body weight. This way requires you to have a particular type of knowledge. If you have a little knowledge, but you’re starting a detox diet, then there is a chance that you will not do the right thing. As a result, it may be that a detox diet is not the perfect way to change the composition of your body and your entire overall health. If you have no understanding of the essence of a detox diet then you can easily miss out on all the benefits that you may have in mind. The results of your diet can be downright dangerous for you if you do something wrong. Therefore, you should not think that it is a jump to another fast diet plan . Detox diet is closely related to your lifestyle. Below I write some top tips from the experts on diet. 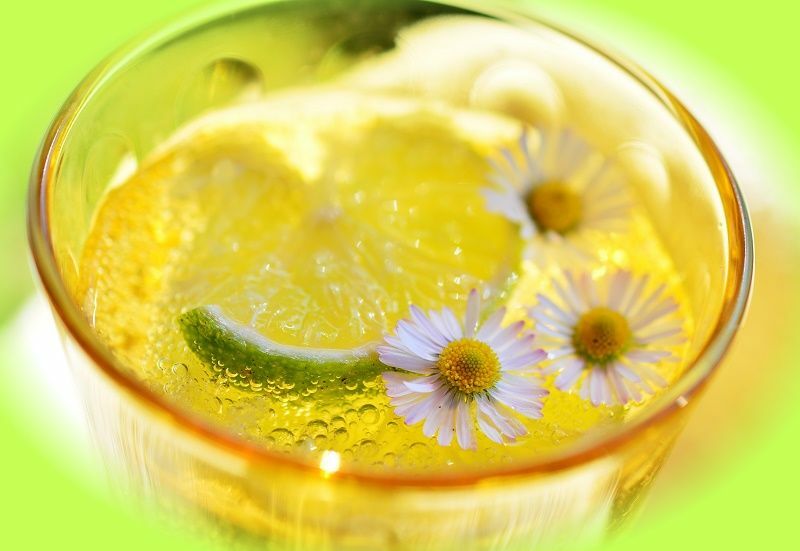 These tips will give you the knowledge that will help you to do detox safely. Monitor your food so that you get enough protein. 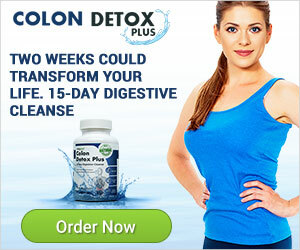 This is the very first condition you have to do properly in the process of detoxification. Your diet should provide you with enough protein during the day. Lack of protein is the biggest mistake that most people are doing when seeking to lose weight. They do not take the right amount of protein and ultimately lose muscle mass. You should be aware that most modern detox diets do not provide any protein at all. When you start to use a detox diet, you should take additional measures to regulate protein deficiency . Experts say that in order to achieve a good result, your goal is to get one gram of protein per pound of body weight per day. Or two grams of protein per kilogram of body weight per day, according to the International System of Units. You can use a whole foods diet to achieve this goal. But when you consider that such products are taken away from you in a detox diet, you may need to use protein nutritional supplements. Keep track your level of calories in the process of detoxification. This is the second thing that you should pay attention to. Any diet is associated with a decrease in the amount of calories, either directly or indirectly. Reducing the level of calories in the diet can affect your performance. During the diet you get fewer calories, so make sure you reduce your physical activity. You will be better to think about it before the detox diet and make changes in your plan of daily physical activity. Experts advise double servings of fruits and vegetables on the days when you are more active. You can add a number of healthy fats to your diet, for example healthy oils and nuts. This method will give you extra energy needed at that point . Pay attention that your detox diet does not turn into a downward spiral of loss of muscle mass. Control the length of your detox diet plan daily. This is the third thing that you should remember. Experts recommend staying on a detox diet for five or seven days, not more. If you stay on one for longer than this then you can put your body through a the lack of nutrients. As a result, this has an impact on how you feel throughout the day. Experts advise making the detox ”short and sweet”. When you do it right, then five – seven days is enough time. Nutritional supplements are the fourth thing, but are not less important than the other three. Your task is not to lose out on any nutrients and to not harm the body during a detox diet. Therefore, you should take a multivitamin if you are not allergic to them, of course. This is the ideal way to provide guarantees, which I mentioned above. 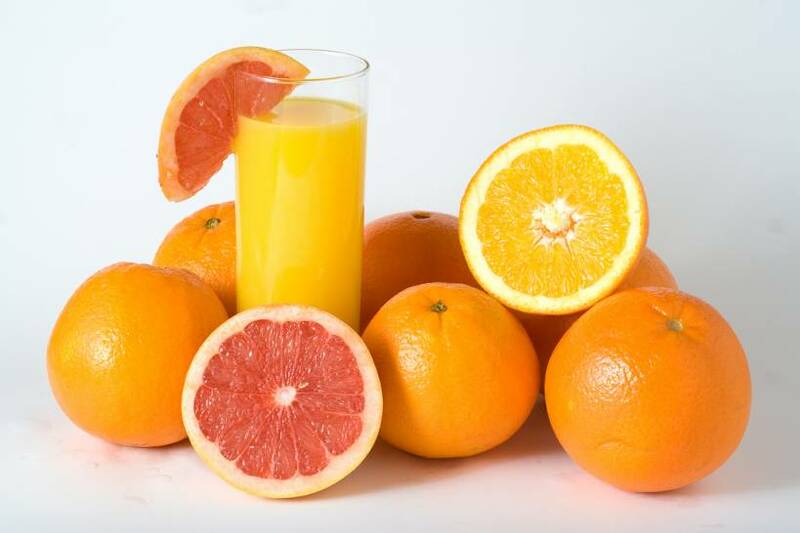 Experts say that in most cases, the detox can be low in many vitamins and minerals such as calcium, iron , zinc, B vitamins and others. If you take a multivitamin, it may provide you some relief . So, you have four basic things that you should pay attention to when carrying out a detox diet. Are you on your own weight loss journey? The question of how to stay in shape and keep the pounds off once you reach your target weight has probably crossed your mind then. If you’ve been doing some fitness training you should consider continuing on with it – why stop if it’s working! You could also think about building some muscle bulk as well. Lebron James is a great example of how well you can do this when you remain committed to being fit and muscled! If you’d like to know everything we know about the (as we like to call them) Lebron James Supplements, read on.